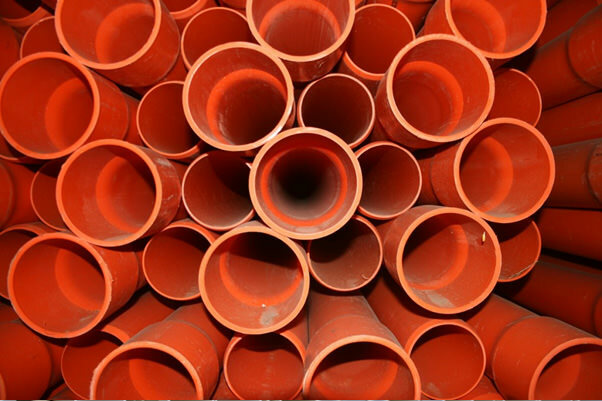 We supply a large range of stormwater pipe that is used to disperse water from the roof either into soak wells or into rainwater tanks. 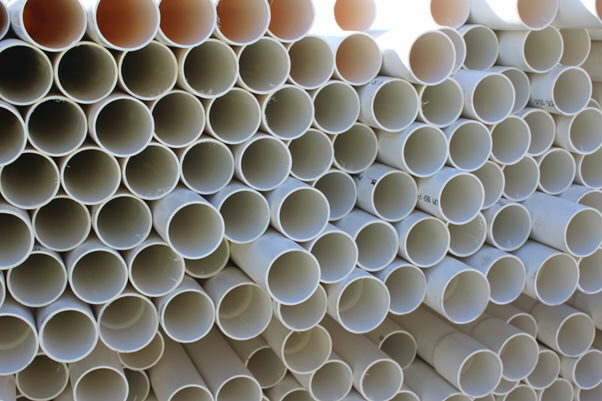 For all your drainage and waste water removal our pipe meets all Australian standards ranging from 40mm to 300mm, with lengths starting at 6m or cut to size. Note: SN = Stiffness, a measure of ability of the pipe to withstand lateral deflection. 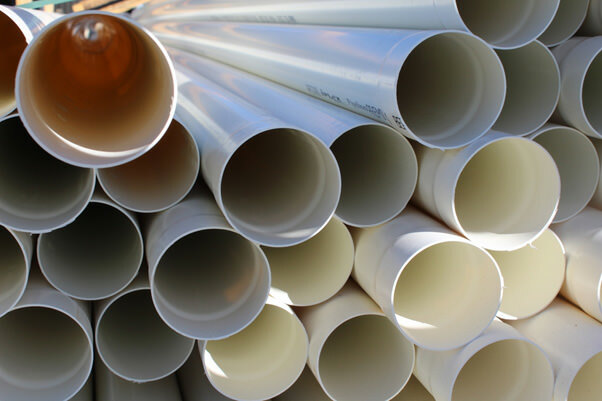 We have a large Range of pressure pipes for all your high pressure jobs from gardens to pools or from bores to high pressure pumps, Competitive pricing for quality products. Our orange electrical conduit and communications conduit is perfect for your electrical and telecommunications needs in any residential commercial or industrial project. 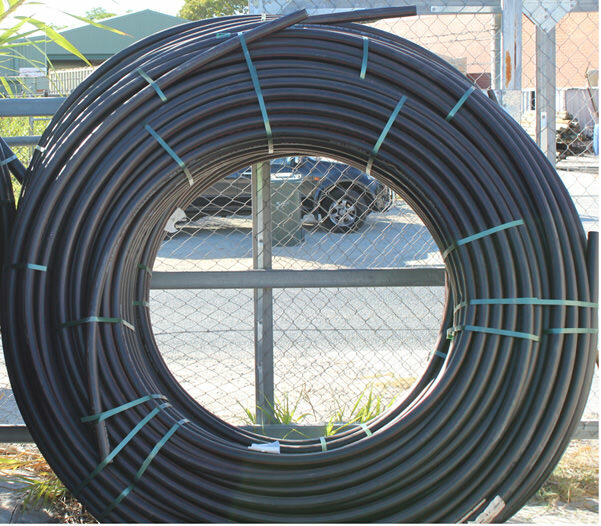 With a great range of Metric and Rural high pressure irrigation pipe in various sizes and lengths we have the pipe to suit your needs.